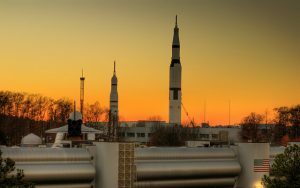 There are many fabulous places to live near Huntsville and Madison, Alabama and here we’ll look at eight of them. 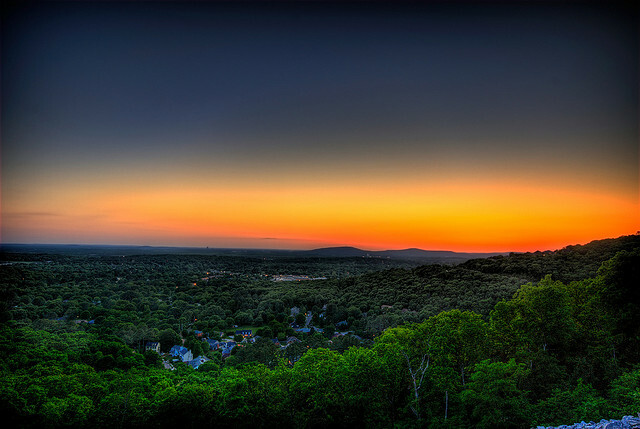 The Ledges is a community all its own in Huntsville! The Ledges is an elite neighborhood in close proximity to great shopping in Jones Valley. Here, you’ll take in fantastic views of Huntsville and Hampton Cove, have the opportunity to play golf on a great course with an English Tudor style Club House and enjoy amazing amenities! Clift’s Cove is an elite community centered in the heart of Madison! Surrounded by forest and unique with its four lakes, you’ll love it! 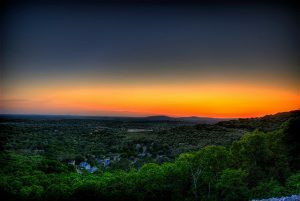 They have their own clubhouse atop a hill and members of this community enjoy views of the Tennessee Valley! Hampton Cove is a great little community found at the foot of Monte Sano. The entrance greets you with a three tiered waterfall, setting the state to executive style living. Members of this community enjoy the large 7,000 square foot clubhouse, fabulous fitness center, Olympic sized swimming pool and playground. The Guntersville Lake is only 20 minutes away and Jones Valley is just the other side of the mountain, providing for many shopping and dining opportunities. Highland Lakes is also found in Madison. Their amenities include clubhouse, key access swimming pool, tennis courts, walking trail, and fishing ponds. Just minutes awya is the wonderful Bridge Street shopping centre and Madison Square Mall. This neighborhood boasts mature trees and spacious lots allowing for any size home. Lake Forrest is a serene little place that sits just minutes from Gate 7 of Redstone Arsenal. They have a large lake, great clubhouse, swimming pool, tennis courts, and luxurious lots. There are 11 different neighborhoods here offering homes of varying styles and sizes. This community supports a very relaxed lifestyle. Greenlawn Plantations is just the place for quiet country living apart from the excitement of the city. Rich history is brought to the community by the Otey Mansion and the community also features a swimming pool, tennis courts and tons of matures trees and spacious areas. 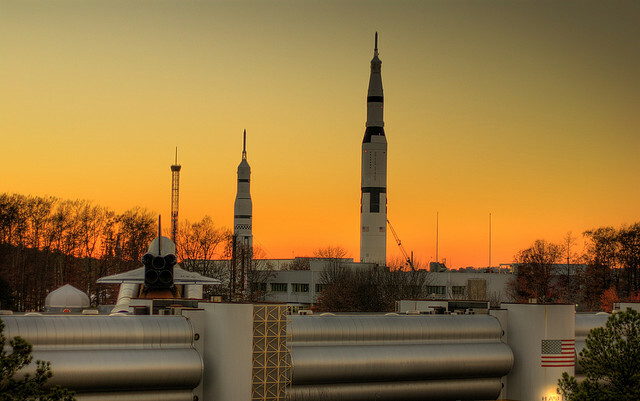 Downtown Huntsville and shopping are also just minutes away. Waterford Manor is one of many different neighborhoods that comprise Heritage Plantation. Some homes sites offer as much as 6 acres. Additionally, over 90 acres of parks and 7 stocked lakes are available for the enjoyment of residents, as well as their family and guests. There is also a fine clubhouse and many other amenities. This is the perfect place to raise a family! – How Can Millennials Overcome Home Buying Hurdles?